Holistic medicine is the art and science of healing that addresses care of the whole person – body, mind, and spirit. — in the quest for optimal health and wellness. The holistic practitioner believes that one can achieve optimal health by gaining proper balance in mind, body and spirit. 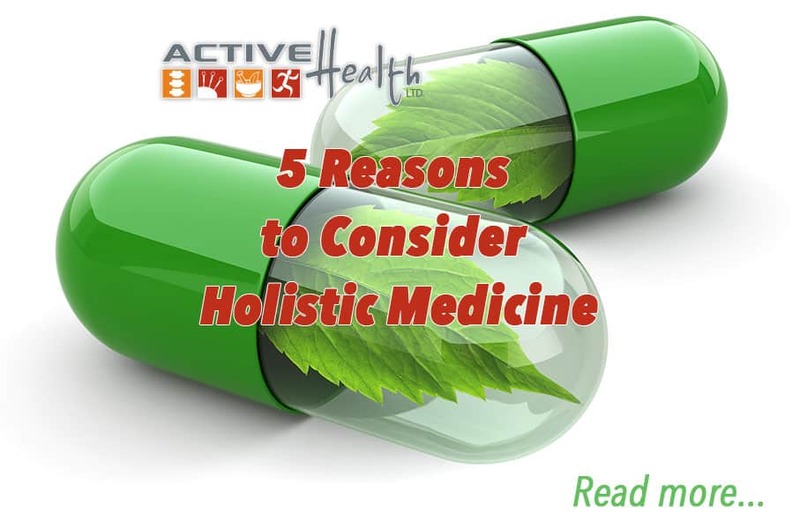 The practice of holistic medicine integrates conventional and complementary therapies to promote optimal health, and prevent and support disease by addressing contributing factors. Each patient is seen as a unique individual, rather than an example of a particular disease or ailment. Even though two patients may often present with similar symptoms the root cause may be entirely different. Disease is understood to be the result of physical, emotional, spiritual, social and environmental imbalance. 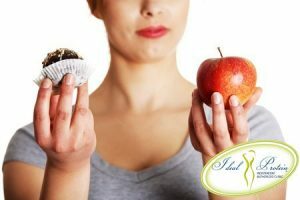 The body has an incredible ability to help heal itself, Holistic Doctors determine where there is an imbalance and help the body overcome obstacles to healing. Early scientific studies are beginning to document the effectiveness of holistic medicine. The chiropractic physicians at Active Health strive to restore balance by removing obstacles that keep your body from healing. We prefer to recommend the least invasive and gentle course of action to avoid causing negative side effects or interactions. Healing takes a team approach that involves complementary and alternative therapies such as acupuncture, chiropractic care, nutritional counseling, massage therapy and rehabilitation.